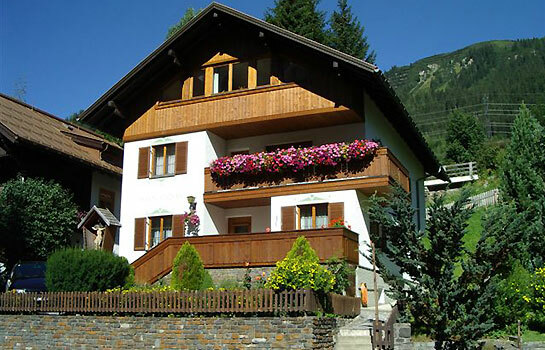 Our family-operated B&B in beautiful St. Anton offers the outdoor enthusiast a unique playground and fine lodging in a sunny and convenient location. 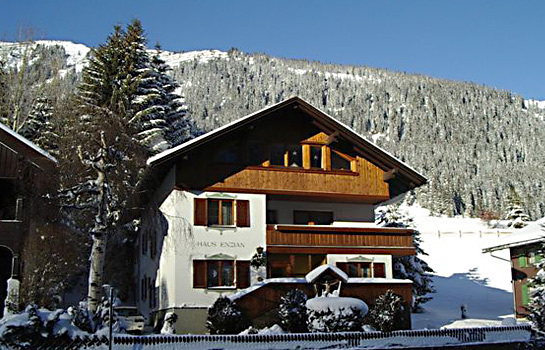 Situated within a five minutes’ walk from St. Anton’s pedestrian precinct, Haus Enzian has an unrivalled location for skiers, riders, hikers and nature lovers. Wake up to a hearty breakfast from the buffet for a memorable start to the day. 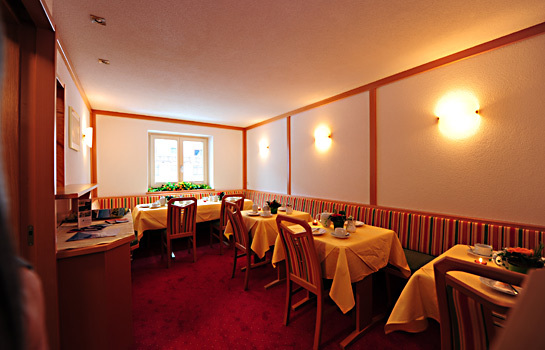 Our guest rooms Arlberg and Apartment Arlberg have those special touches to ensure you are pampered when you return from exploring the great outdoors of Arlberg area. You settle in, knowing you just won’t find a better base for your adventures. 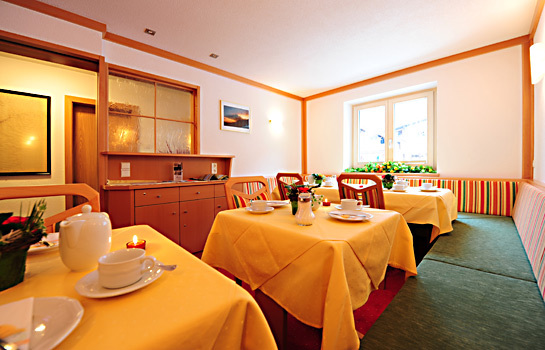 Gondola, ski lifts and the public Wellness Center are within a seven minutes’ walk from this great St. Anton lodging experience. Whether you're here to quietly remove yourself from the routine or try your hand at Arlberg area’s long list of outdoor activities, our team at Haus Enzian will make your visit to St. Anton a peak experience. 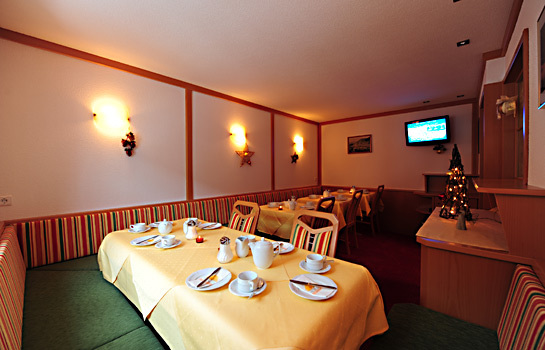 Our guest rooms in St Anton and Arlberg Apartment are tastefully decorated and feature ensuite bathrooms with shower & toilet, radio, cable television, and safe deposits. Most rooms have a private balcony and separate beds can be provided upon request. 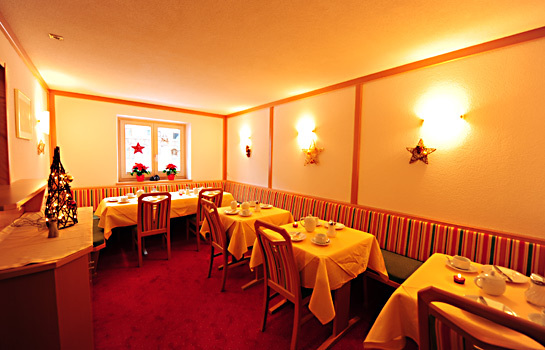 Our friendly St Anton am Arlberg lodging offers the privacy of a home away from home. 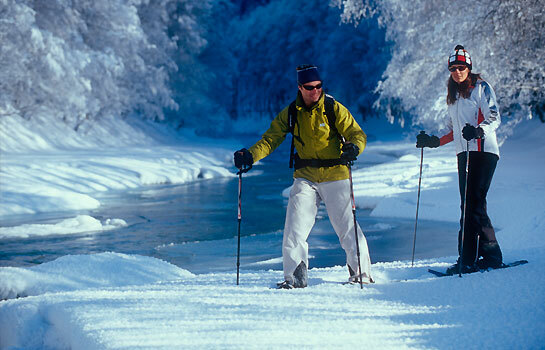 We are here to help make your St. Anton vacation the very best it can be! Arriving in St. Anton am Arlberg by car on the federal road, follow the traffic control system "F" (Shell petrol station) and turn into Dorfstraße (village road). Head towards the village centre and continue ahead for some 400 meters, where you will find Haus Enzian located on the right hand side of the street (Map of St Anton am Arlberg). 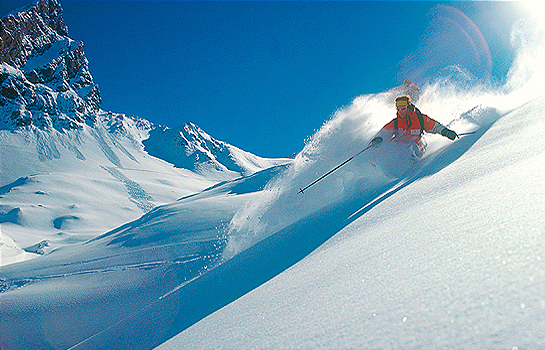 All important international express trains do stop in St. Anton am Arlberg. The train station is within a seven minutes’ walk from Haus Enzian. Taxis are available at the train station.